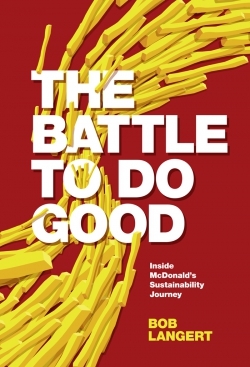 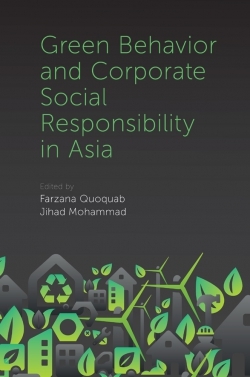 The Business and Society (BAS) 360 book series is an annual publication targeting cutting-edge developments in the broad business and society field, such as stakeholder management, corporate social responsibility and citizenship, business ethics, sustainability, corporate governance and others. 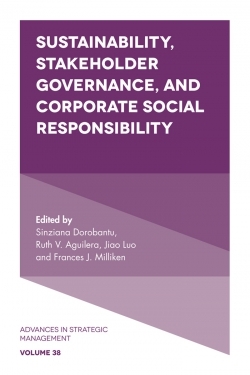 Each volume will feature a comprehensive discussion and review of the current ‘state’ of the research and theoretical developments in a specific business and society area. 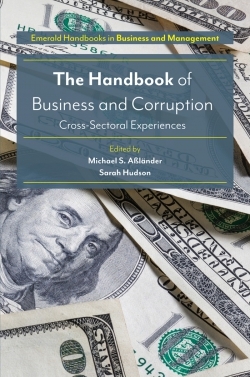 As business and society is an inherently multi-disciplinary scholarly area, the book series will draw from work in areas outside of business and management, such as psychology, sociology, philosophy, religious studies, economics and other related fields, as well as the natural sciences, education and other professional areas of study. 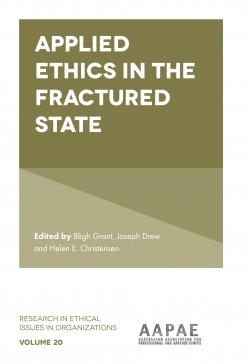 This volume focuses on research drawn from work grounded in ‘Business Ethics.’ Scholars known in this discipline contribute to a 360-degree evaluation of the theory, including cross-discipline research, empirical explorations, cross-cultural studies, literature critiques and meta-analysis projects. 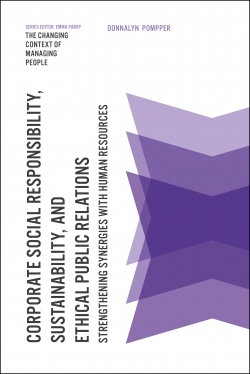 The book should appeal to a wide range of readers; from emerging and senior business school educators researching and teaching in the business and society field, to doctoral and masters level students across the business, social sciences and natural sciences seeking to learn about this multi-discipline and sustained field of management study. 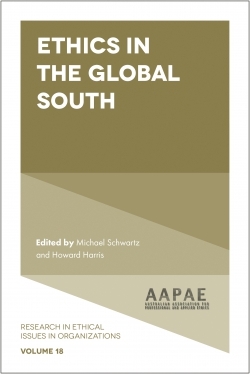 Business executives and managers could benefit from reading how the business and society field began, the path it has taken and the new, emerging directions that scholars envision for the field. 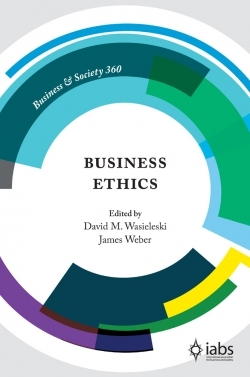 David M. Wasieleski is a Professor of Business Ethics and Management at Duquesne University and Affiliate Research Professor at the ICN Business School in Nancy, France. 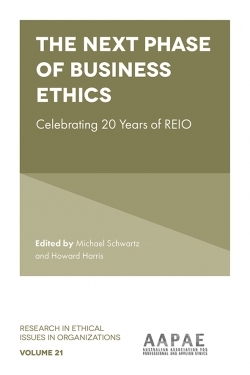 Dr Wasieleski has published in many major academic journals in the areas of business ethics, decision-making, and sustainability. James Weber is a Professor of Business Ethics and Management and is currently the Managing Director of the Institute of Ethics in Business at Duquesne University. 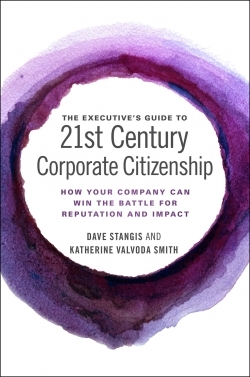 He received the Sumner Marcus Award for outstanding contribution of service to the field in 2013 from the Academy of Management’s SIM Division.